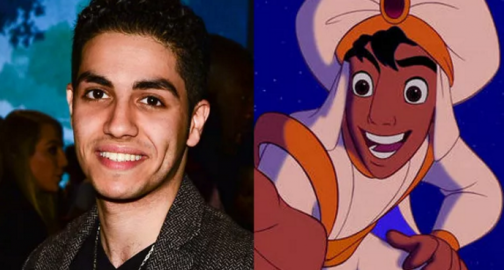 …because it was announced at D23 in Anaheim on Saturday that Mena Massoud has officially been cast as Aladdin. 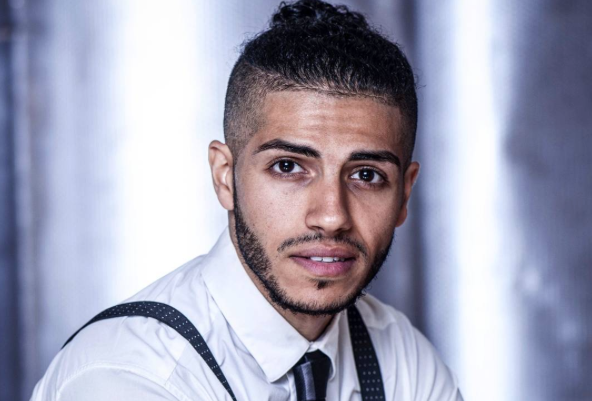 And if that name doesn’t sound familiar that’s because he’s a relative newcomer in the acting world, but just LOOK at that smile! 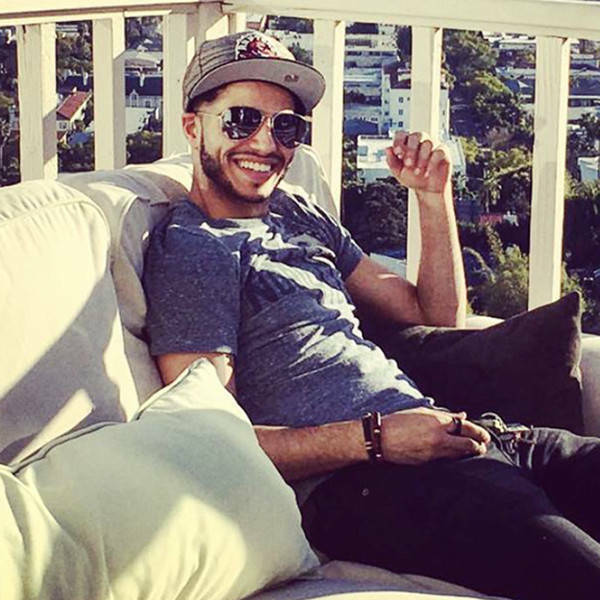 PLEASE SHOW ME THE WORLD. 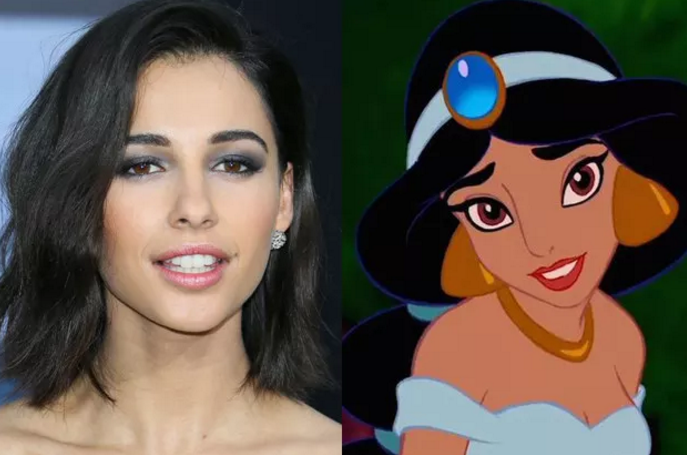 OK, moving on to our Princess Jasmine who will be played by Naomi Scott (aka Kimberly, the Pink Power Ranger). 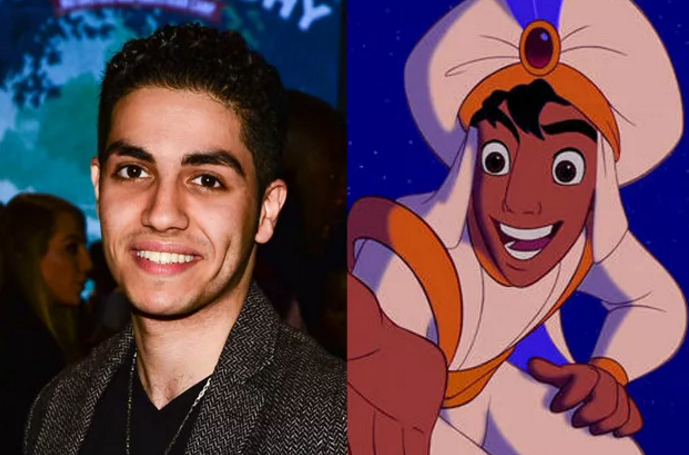 Yeah, I’m seeing some Princess Jasmine vibes right here. 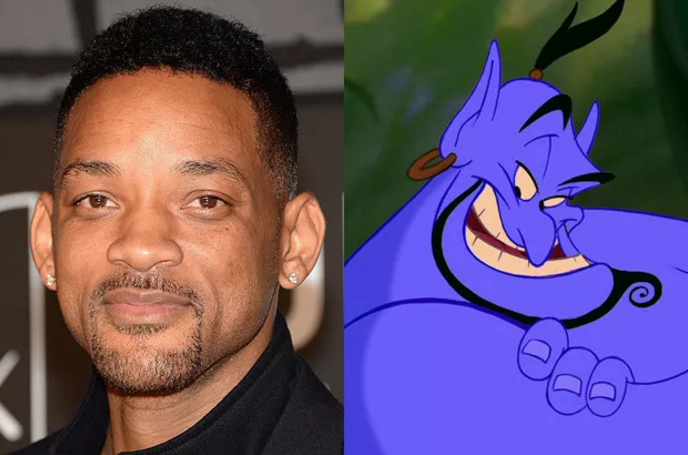 And finally, Will Smith, THE WILL SMITH, will be playing the Genie. 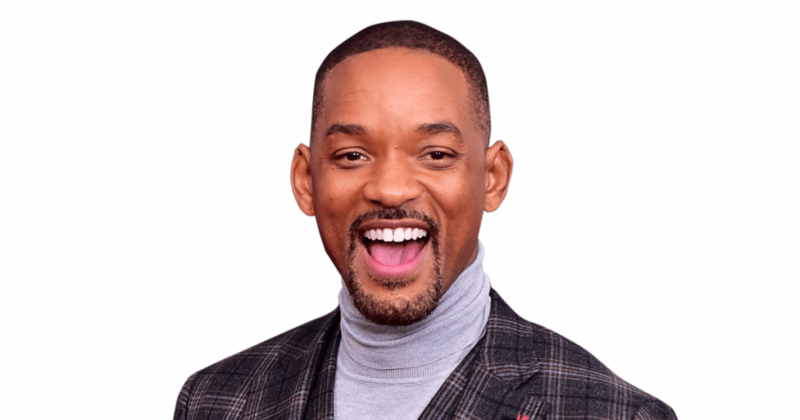 Hey, you ain’t never had a friend like Will!